Working for Hall County Schools. Join Mark Pettitt in making Hall County Schools the safest place for students to learn and grow. 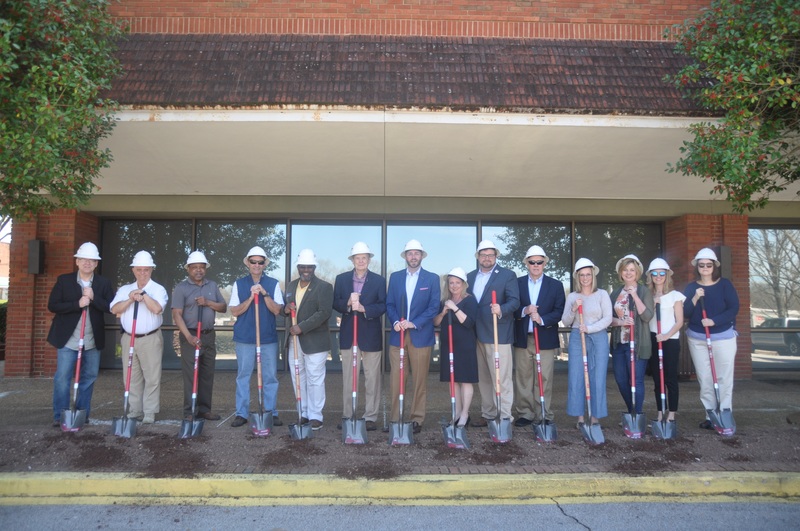 The Hall County Library System held a ceremonial groundbreakfing on Saturday, March 23, 2019. 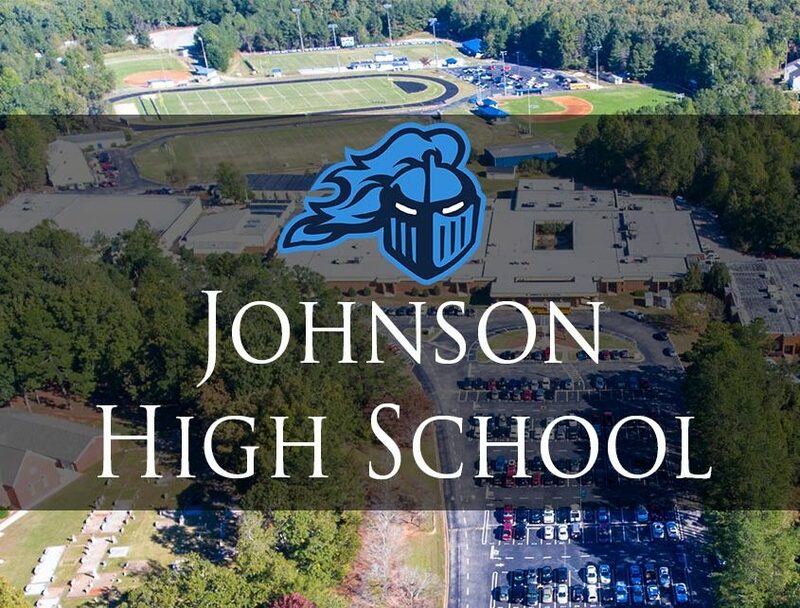 Members of the Board of Education allocated funds for a new field house and larger bandroom at Johnson High. Mark Pettitt takes oath of office, working to advance Hall County Schools and enhance student achievement. 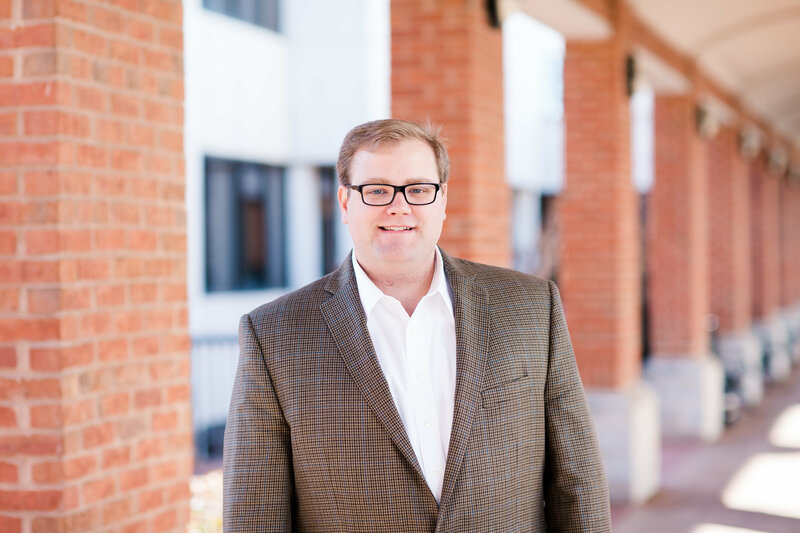 With 77% of votes cast, Mark Pettitt will begin serving on the Hall County Board of Education in January 2019. 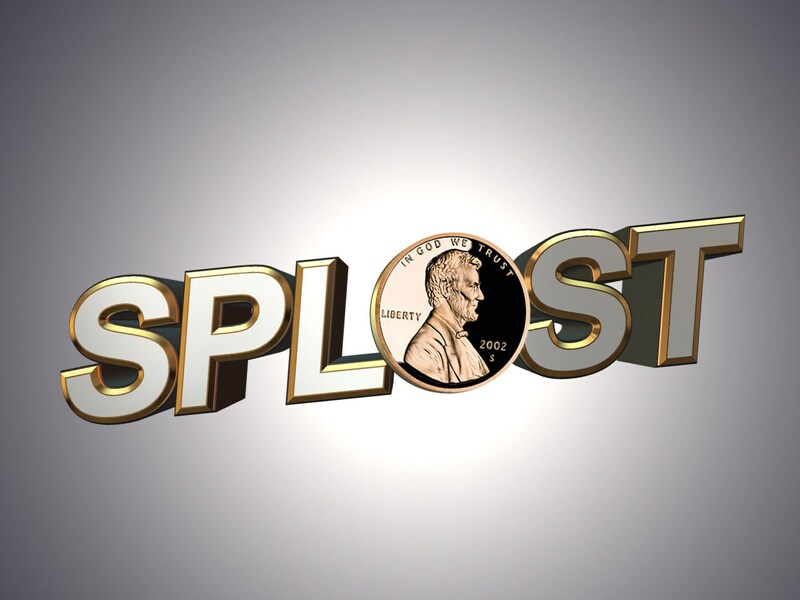 Information regarding the fair distribution of E-SPLOST revenues. Republican Nominee for Hall County Board of Education Mark Pettitt reiterated his support for the senior school tax exemption. 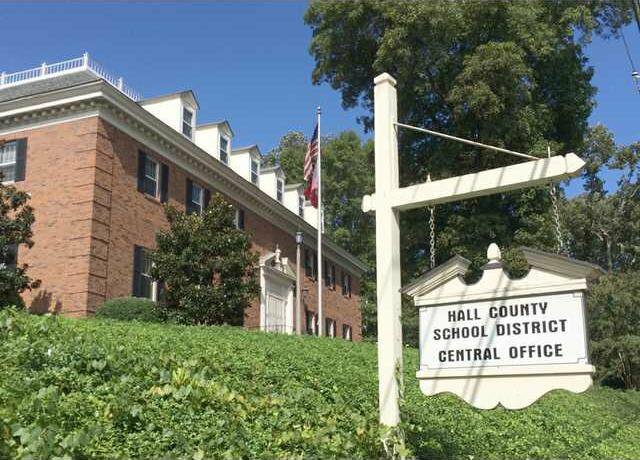 Join Mark in making Hall County Schools the safest place for students to learn and grow.